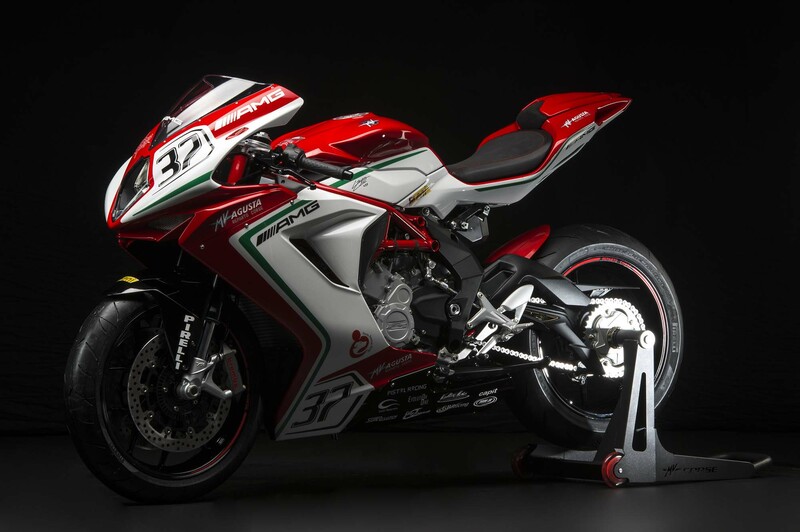 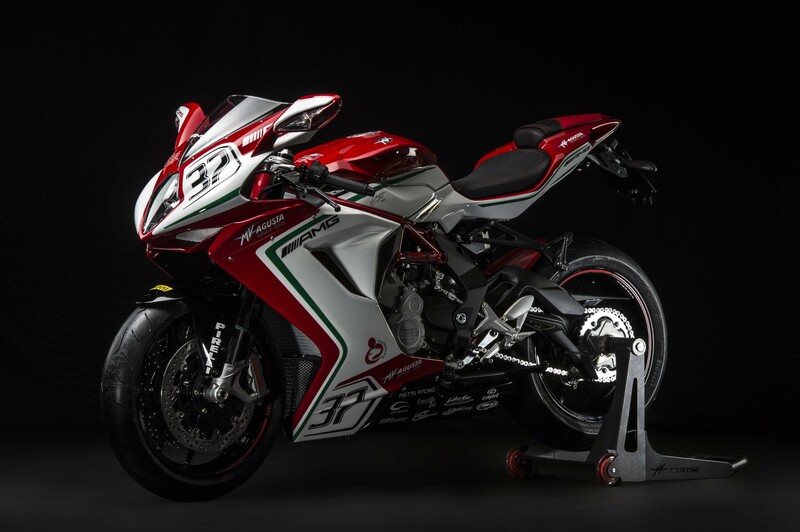 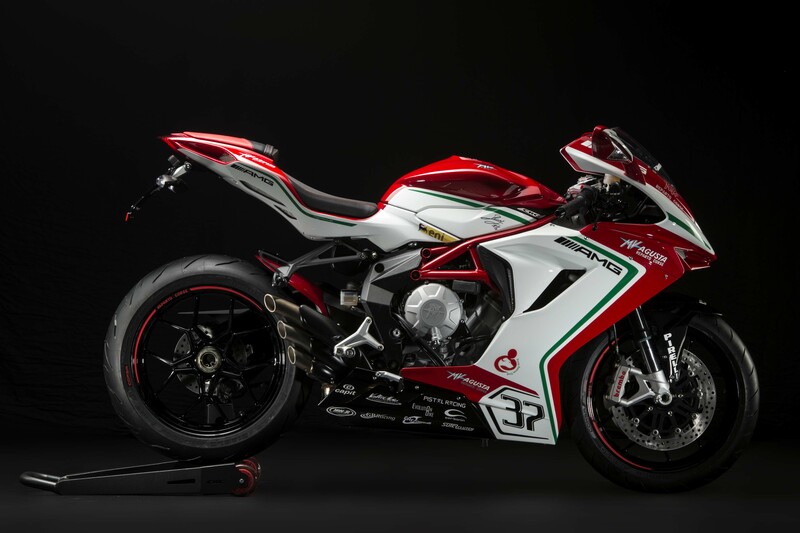 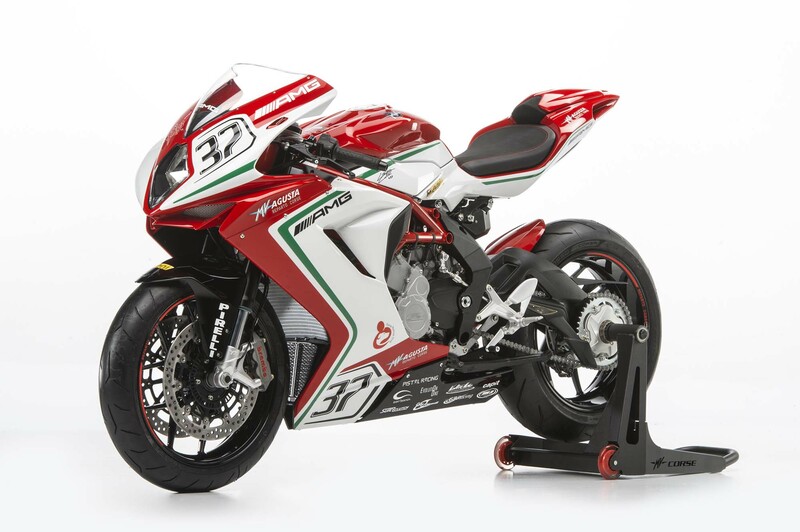 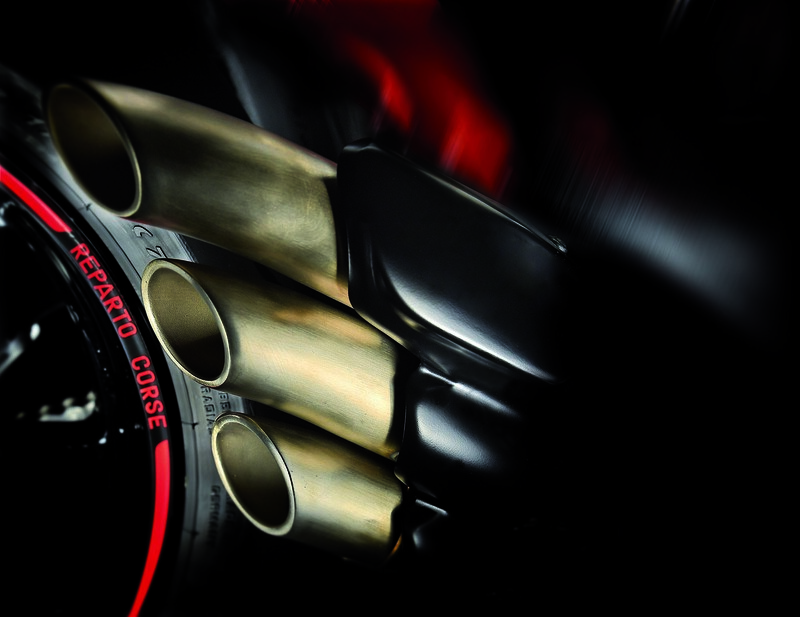 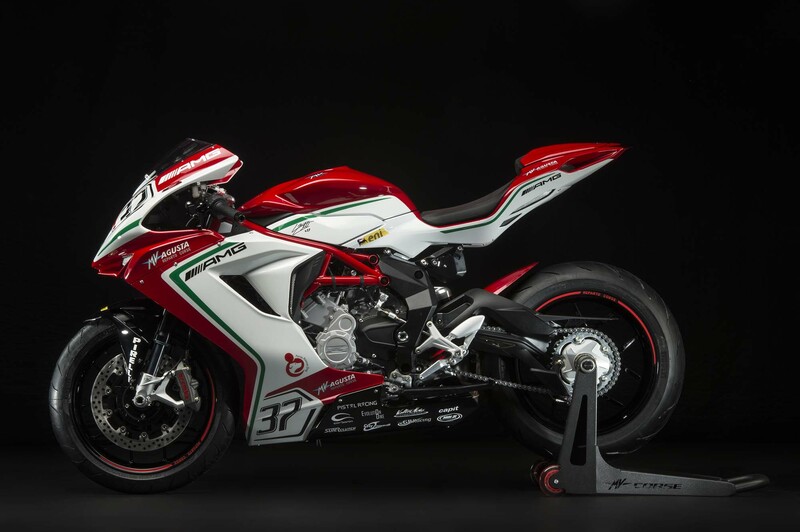 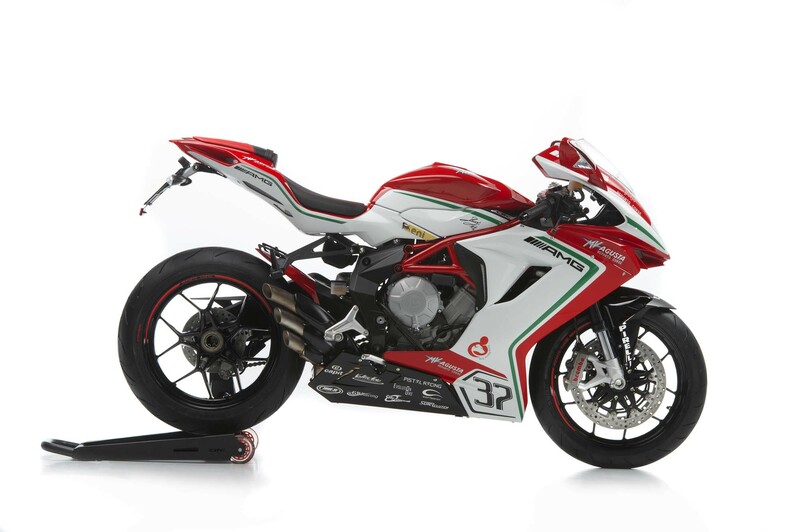 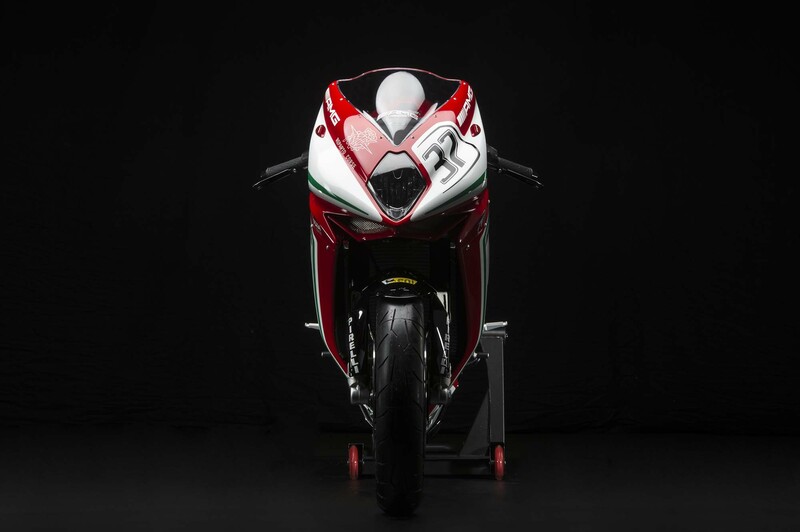 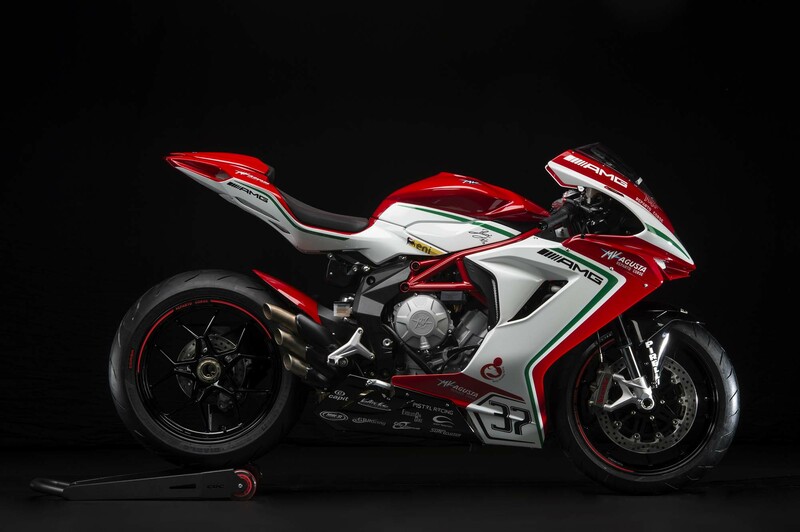 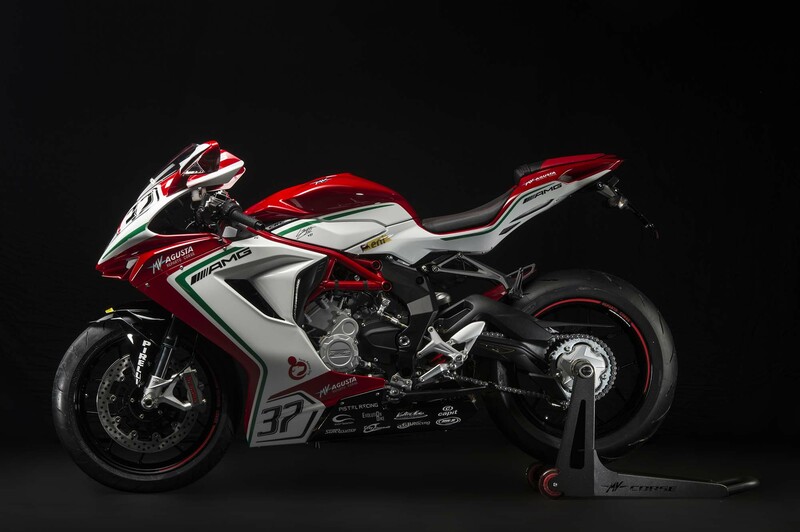 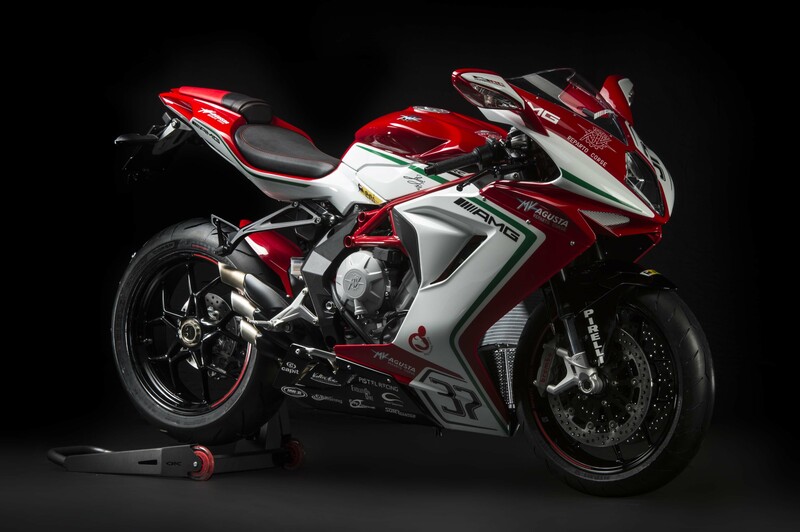 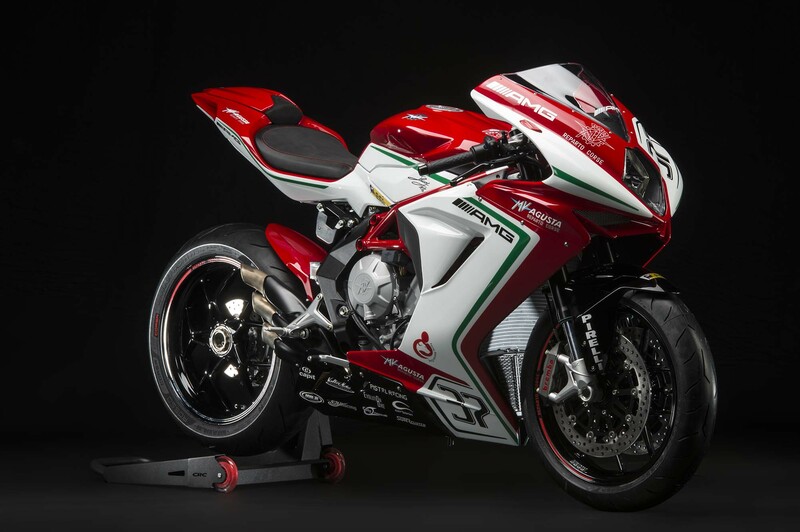 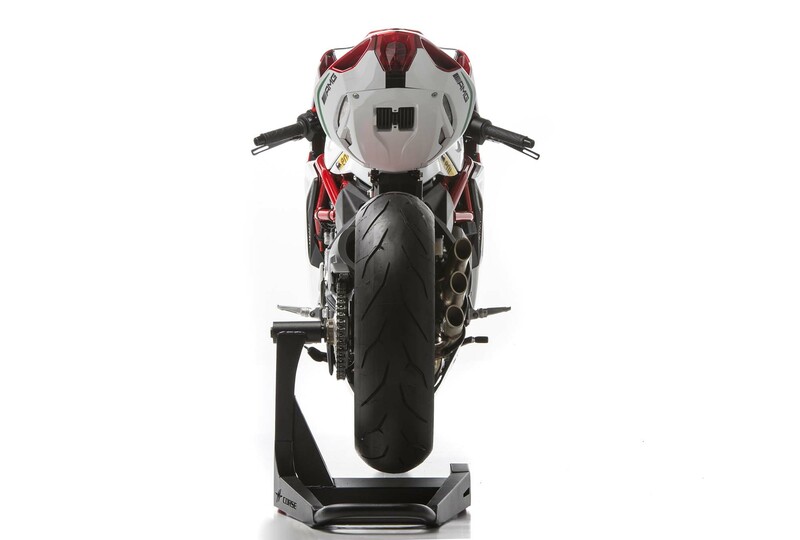 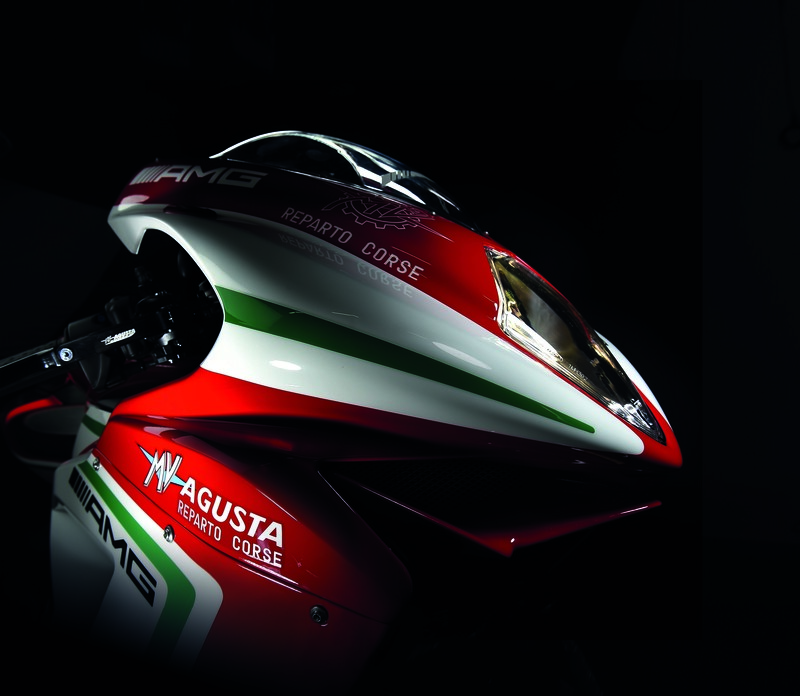 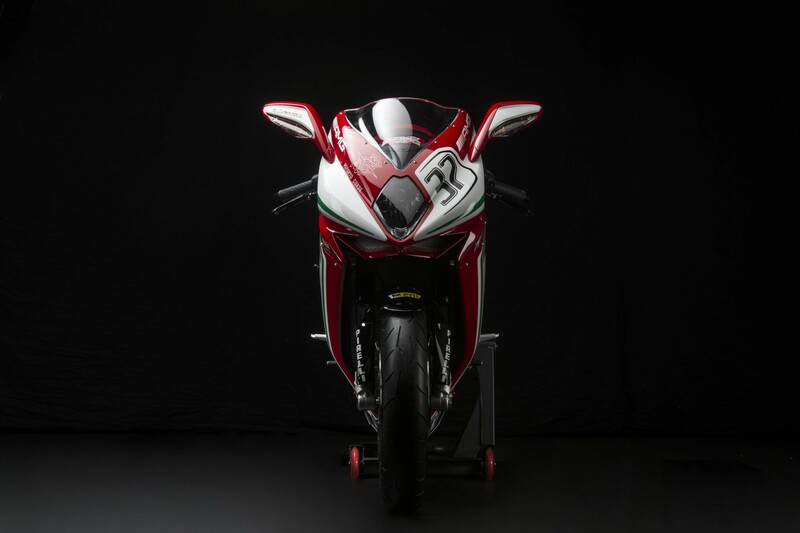 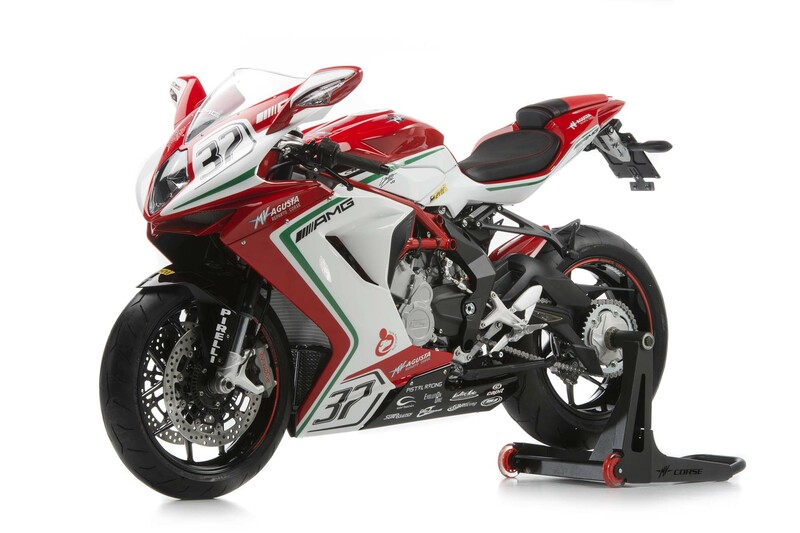 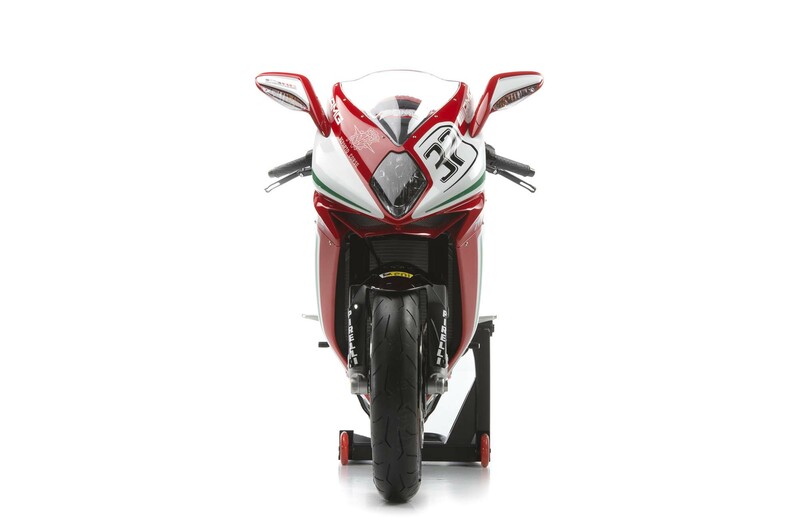 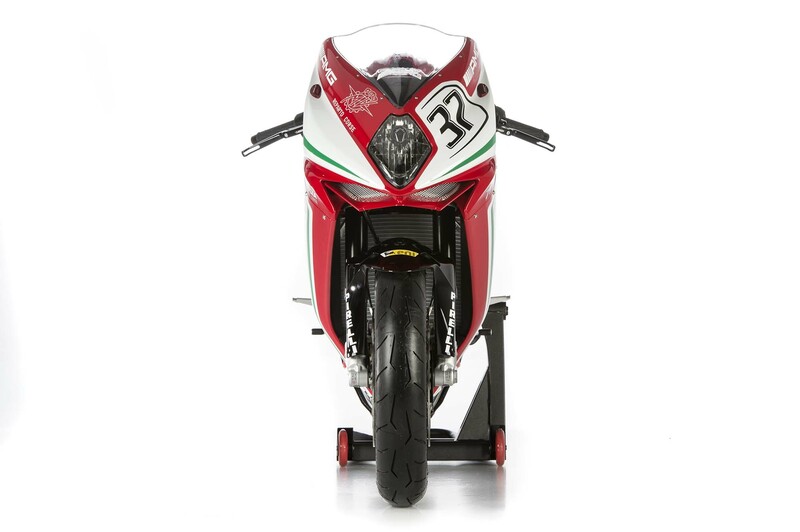 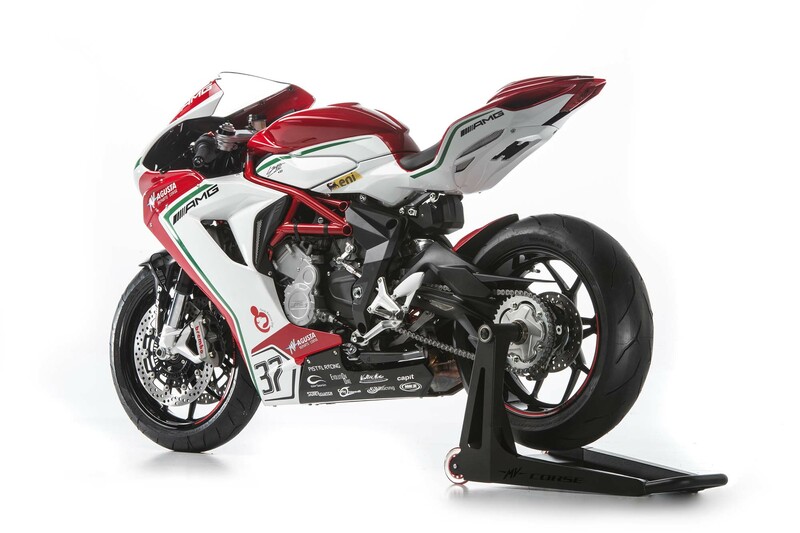 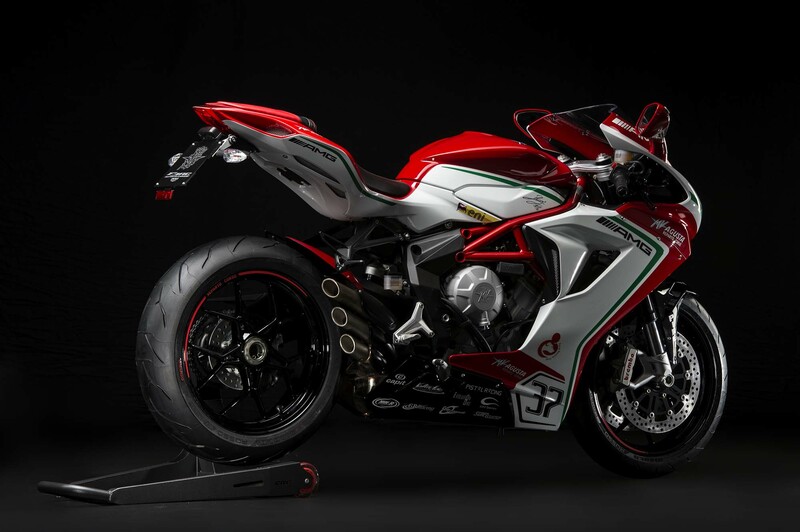 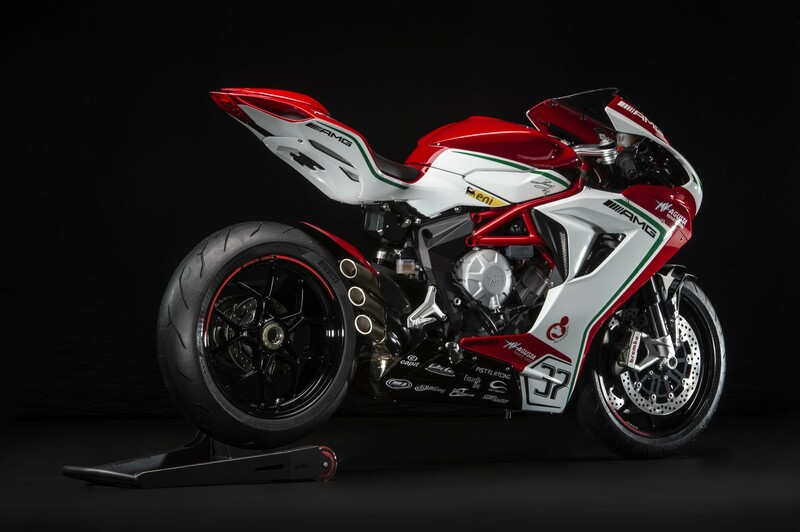 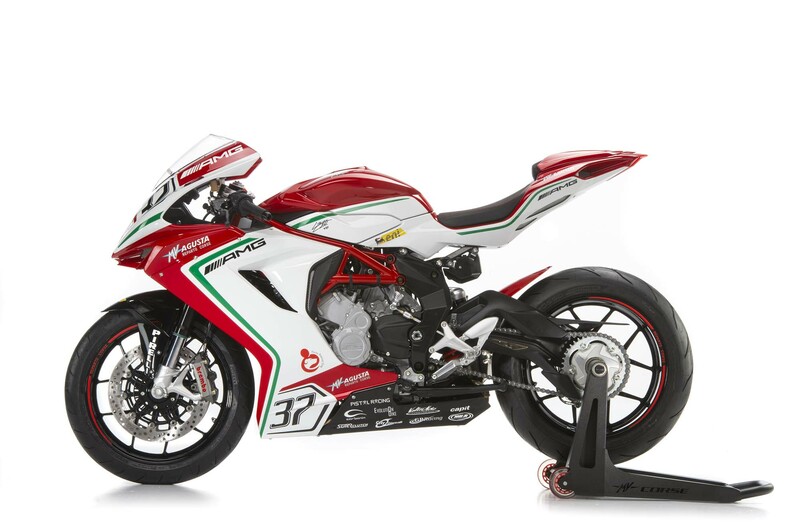 Debuting its World Supersport replica today, the MV Agusta F3 RC is a rolling tribute to the efforts of the Reparto Corse squad on the race track. 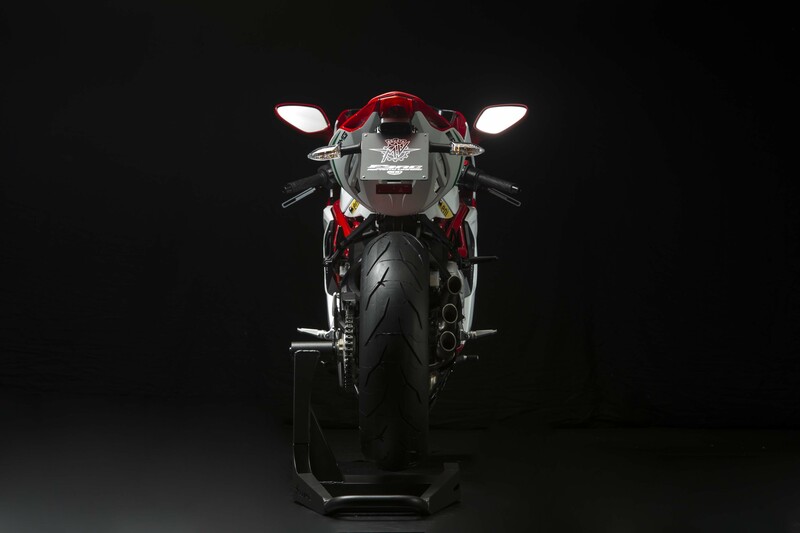 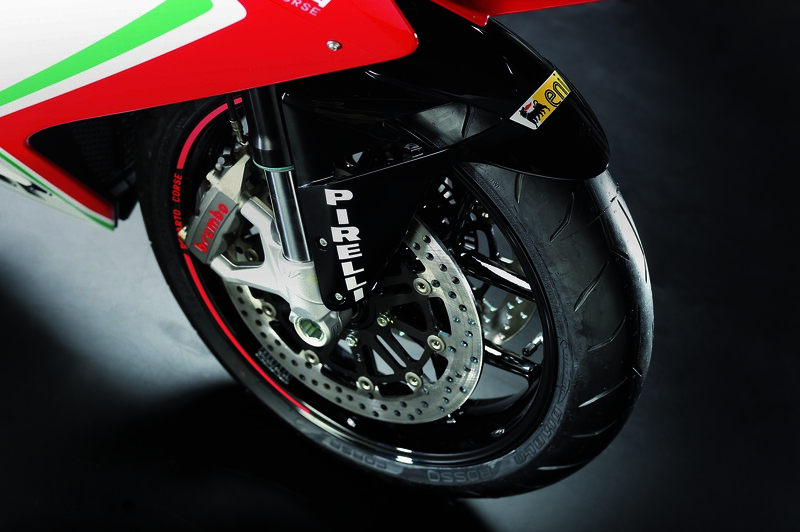 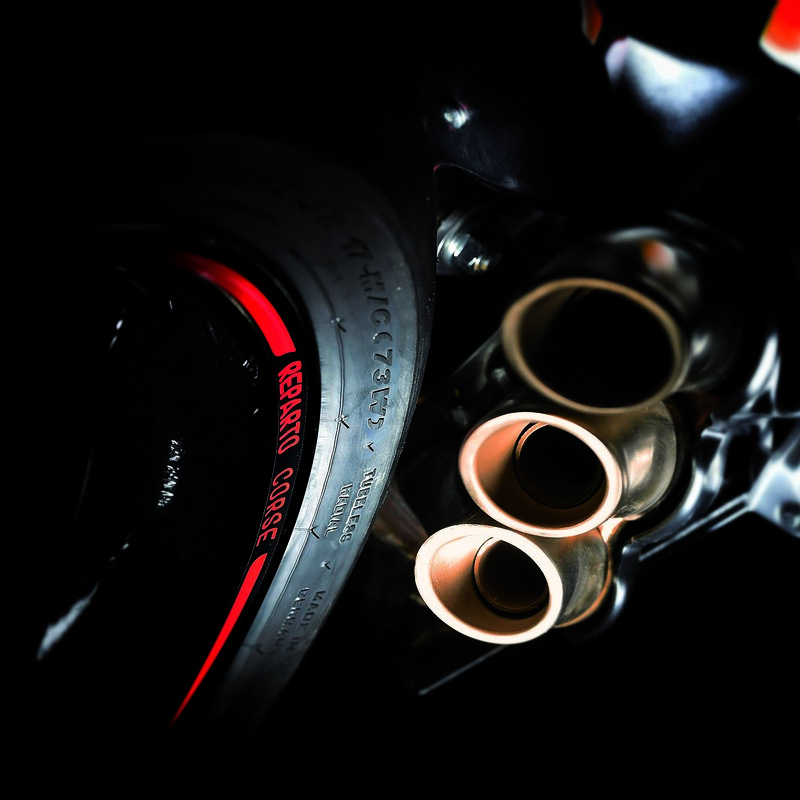 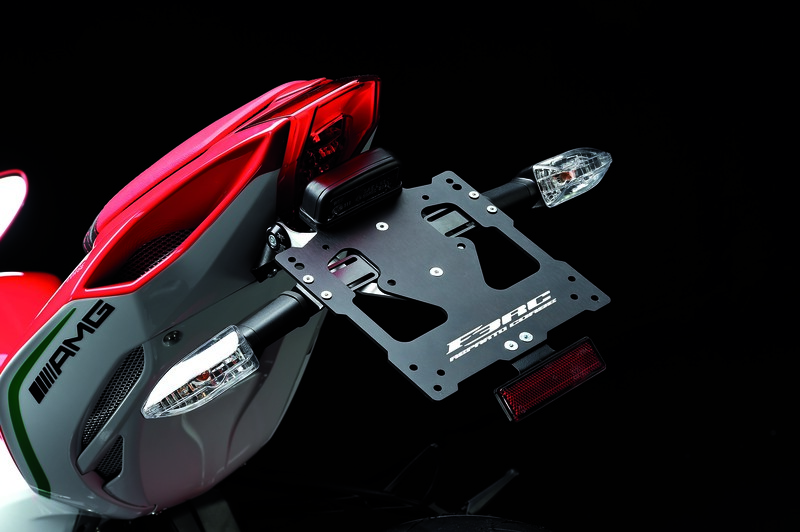 Only 100 units of the race-legal 675cc machine will be made, compared to the 250 units of the track day weapon that is the F3 800. 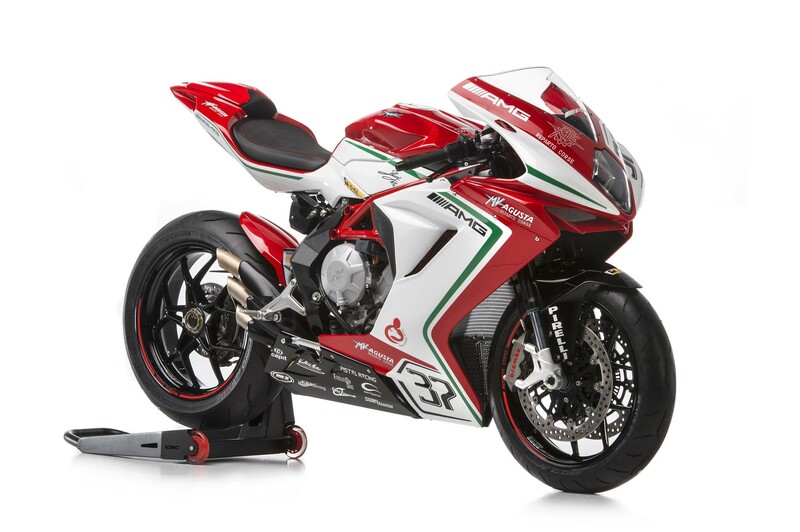 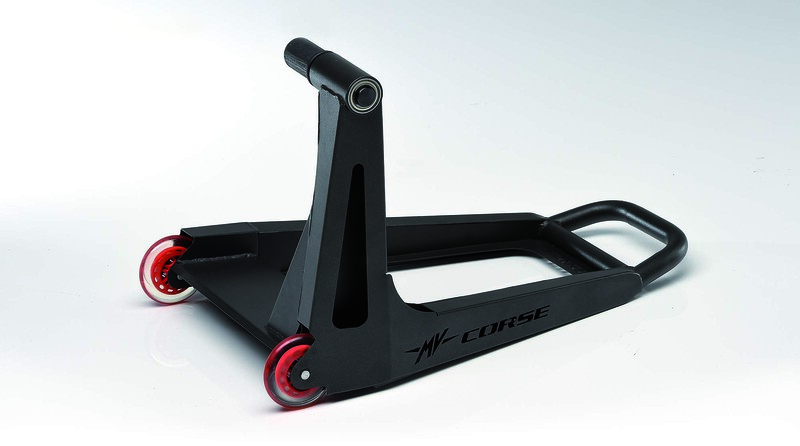 Like its 1,000cc counterpart, the MV Agusta F4 RC, the Varese company’s paint scheme is very fetching, though the F3 models comes without the improvements found on the F4. 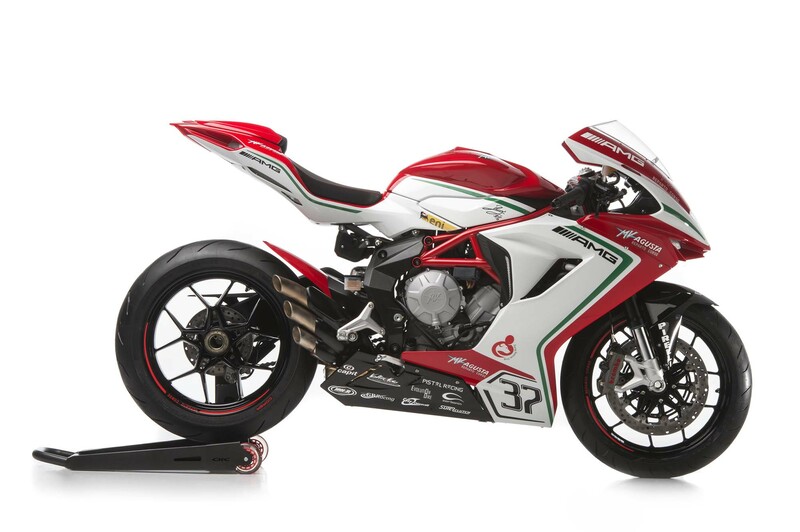 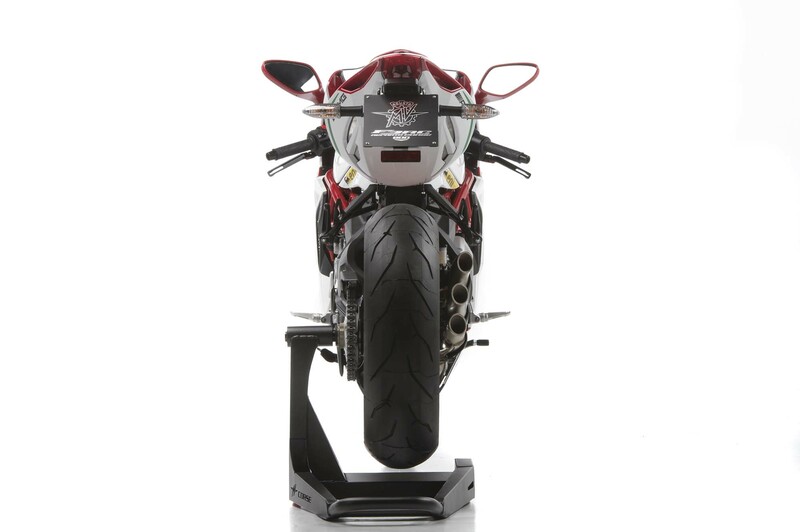 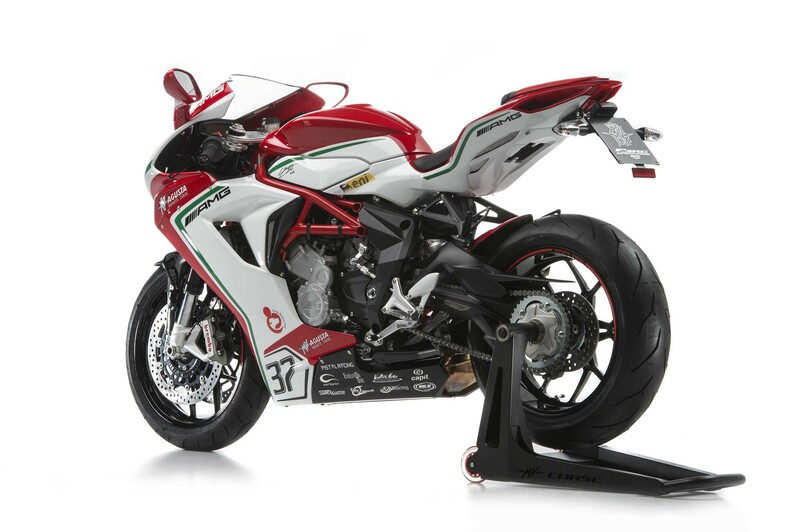 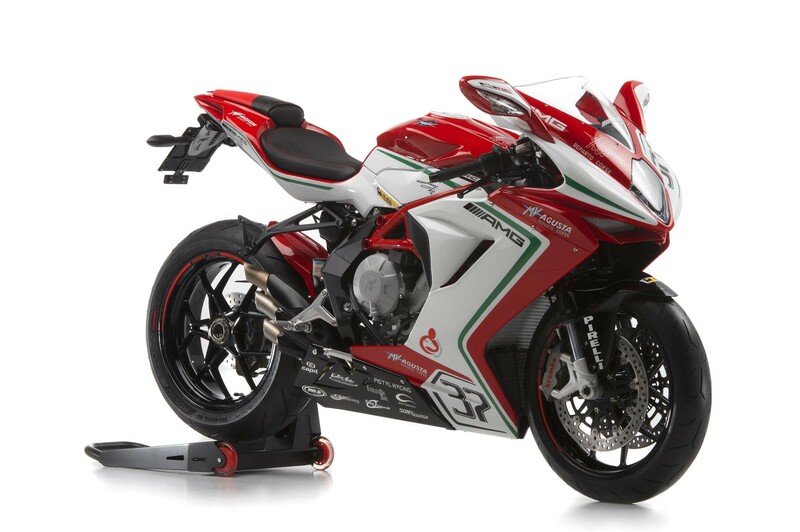 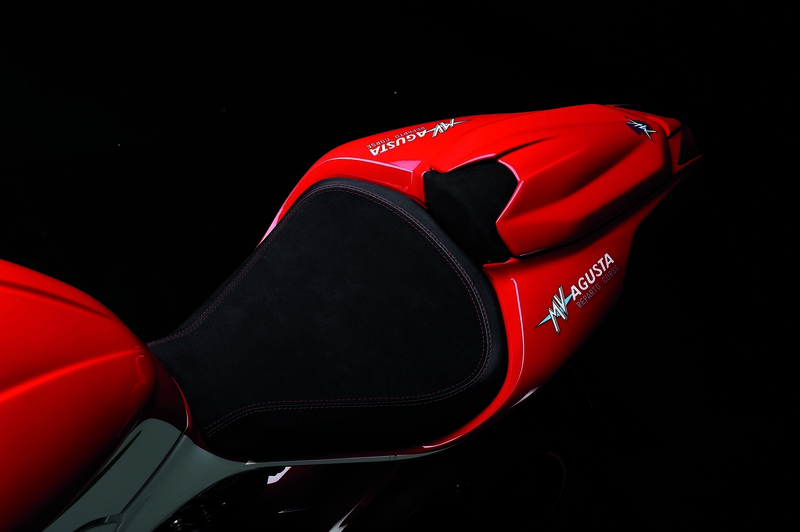 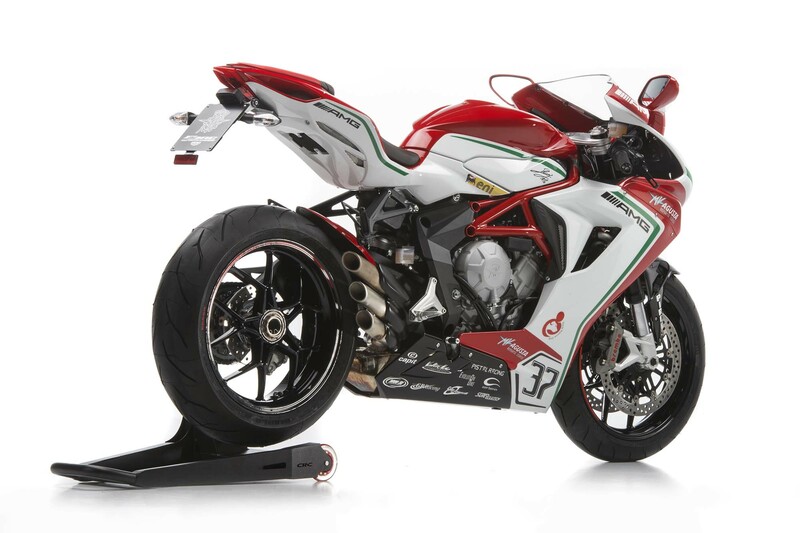 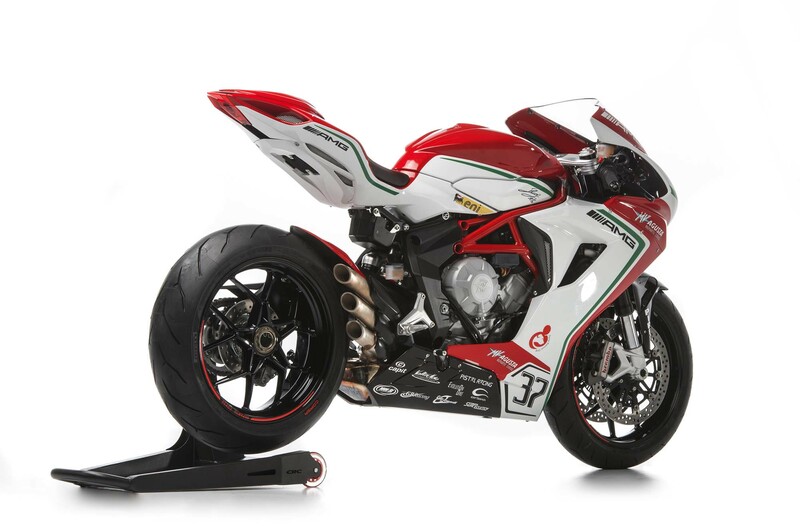 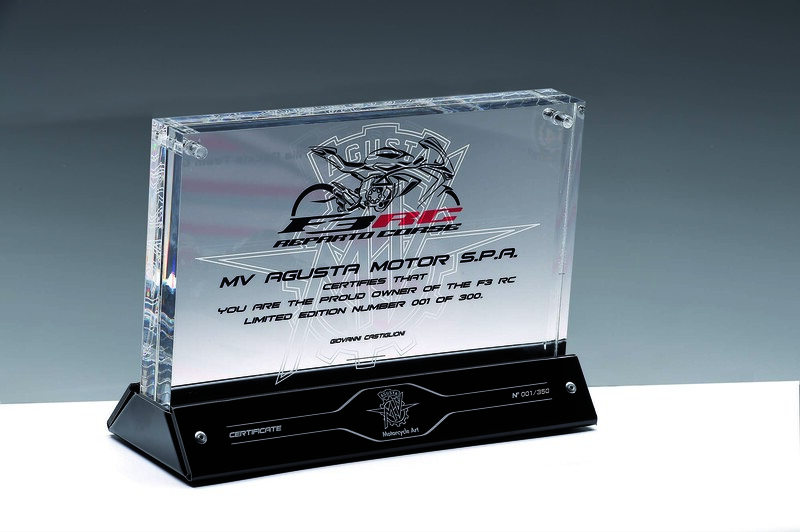 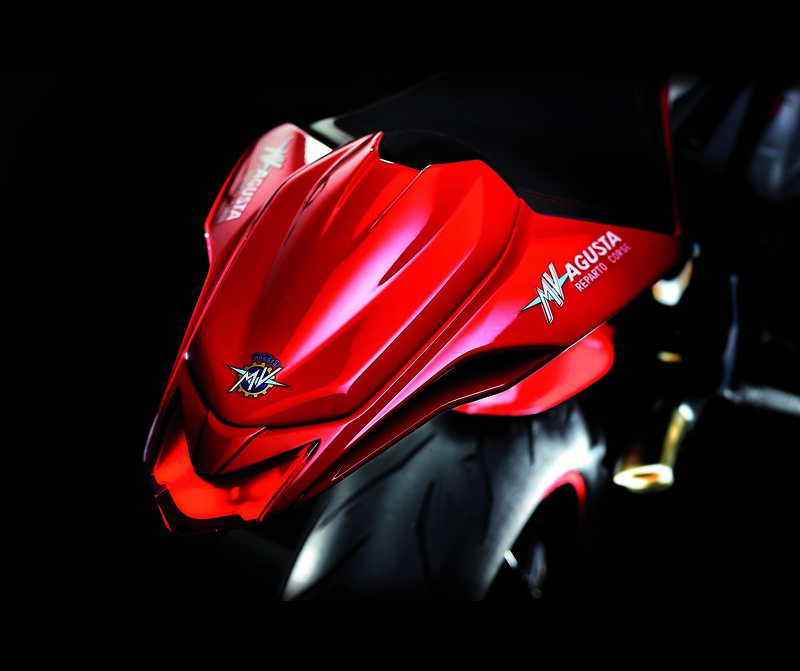 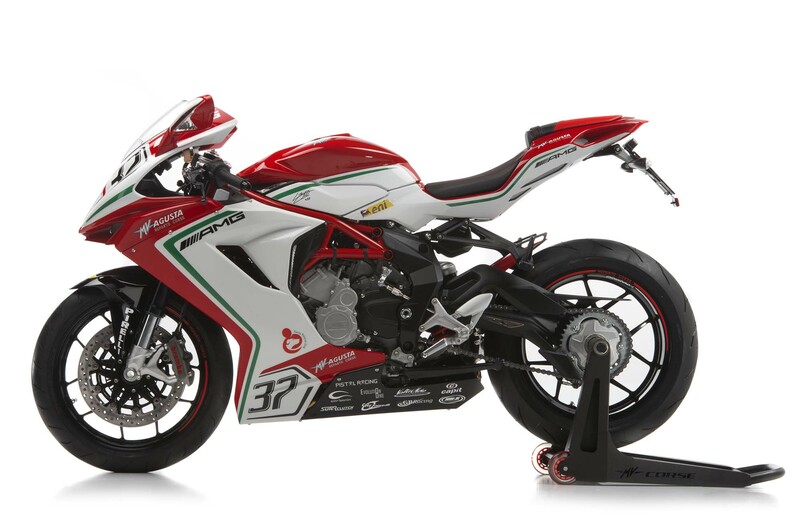 Some of that has to do with the more limited rules in WSS – and this being a race replica and all – but we still think MV Agusta could have massaged a few extra ponies into this “RC” model, and thus buck the trend of only liter-class bikes getting the über limited-edition treatment. 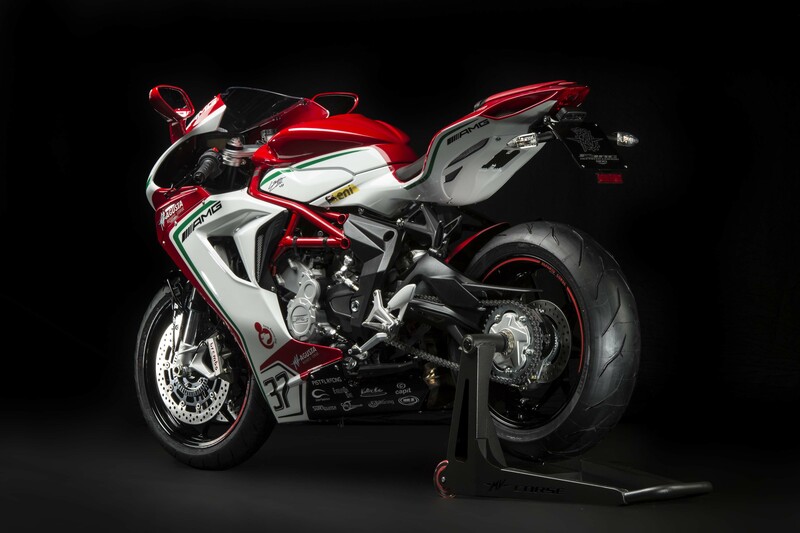 Our tastes certainly are picky, no? 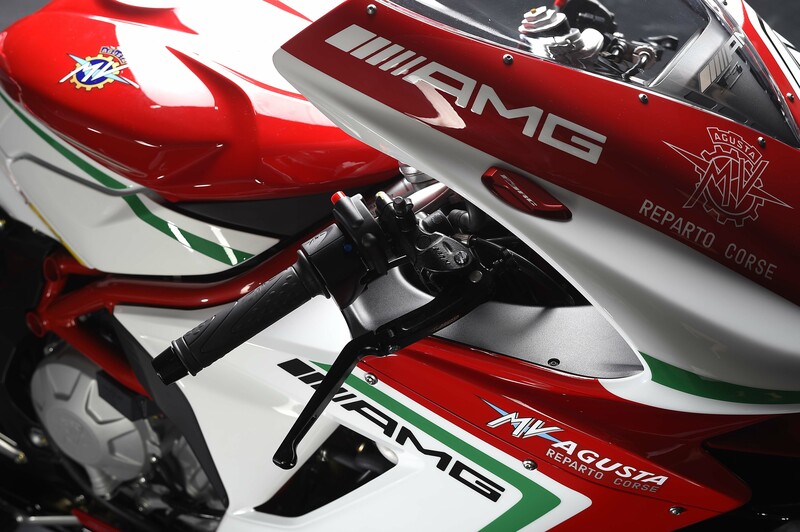 That all being said, we thought A&R readers didn’t quite get enough Italian for lunch today, so here is a mega gallery of the new MV Agusta F3 RC. 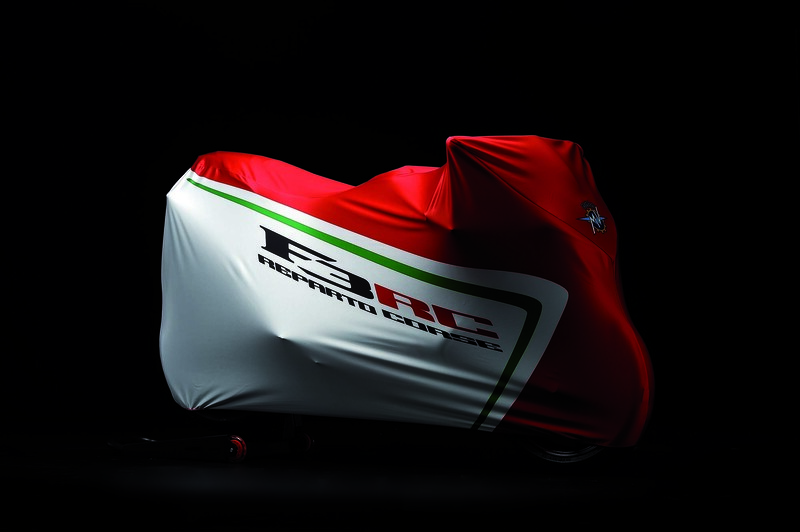 Beware of clicking the photos, we spared no pixel, and some of these images are huge. 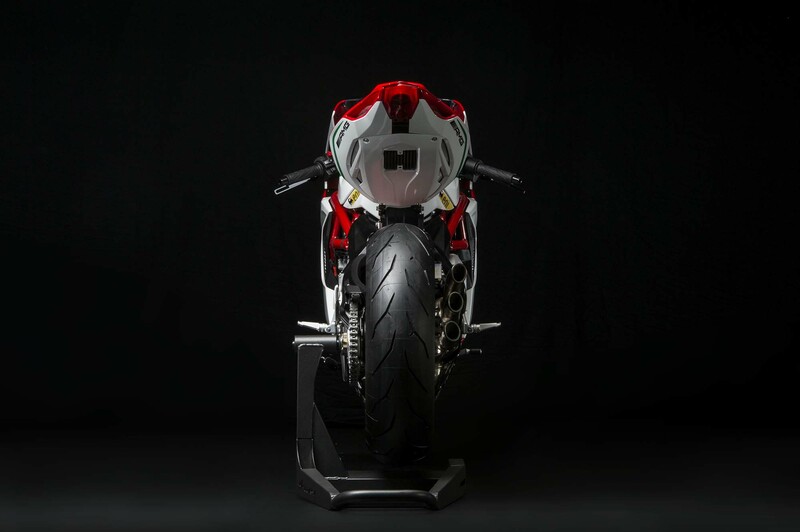 Bring a napkin.